There’s so much more to creating business cards than making a visual design on a graphic design tool. A critical aspect of business card design is choosing the correct stocks to match the intent of whatever you plan to print. The choice of business card stock can impact not just how your business card looks, but also how it feels as well. “Feel” is especially important, as this is precisely what gives print an advantage over other marketing materials. The ability to touch and feel printed materials like business cards allows for stronger memories and connections to be made, when compared with digital counterparts. The choice of stock also affects the final appearance of your business cards. 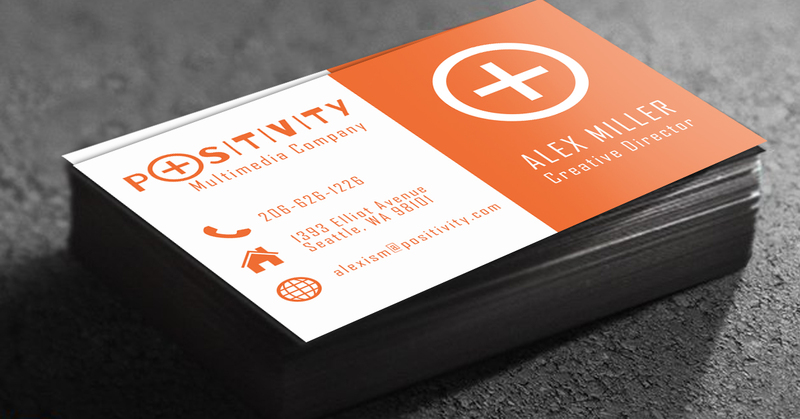 The reflectivity and sheen of your business card is determined largely by the choice of stock. Business card stocks are classified by their thickness and finish. Here’s what you should consider when choosing a stock for your project. We currently have eight different standard stocks in three standard weights for business cards: 14 pt., 16 pt., and 17 pt. These stocks come in different finishes. As a general rule, you want as thick a stock as possible. 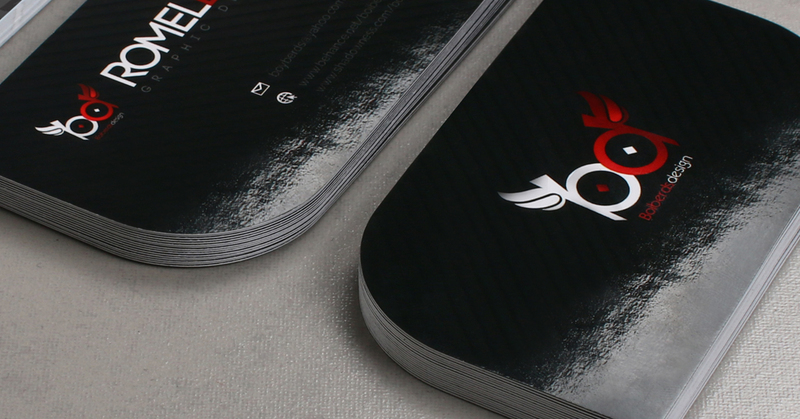 Thicker stocks tend to feel heavier and more substantial, which helps business cards with their tactile advantage. They also tend to be sturdier and look better for longer. This is especially important when printing on both sides, since you want the card to keep its integrity even when totally covered with ink. Thinner stocks on the other hand, while generally more affordable, may feel somewhat flimsier, and may feel just a bit less professional. Exceptionally thin stocks that you might see at substandard discount printing services may be unable to hold ink quite as well on both sides, leading to early deterioration as a result. Thin and thick are of course, relative terms. Our standard 14 pt. 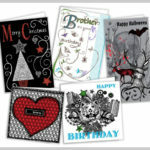 card stocks are already quite substantial and thicker than is typical with many printing services, and will handle printing on both sides with no issues whatsoever. Their balance of economy and durability make them a great choice for anyone who needs a large number of business cards for themselves or their sales team and other employees. The 16 pt. and 17 pt. stocks on the other hand, are the best for situations where you’d like your business cards to feel just a bit more upscale, such as for handouts to VIP’s and preferred customers, or for a more upscale feel for your business overall. Glossy, Matte, UV, or Uncoated Finishes? Each finish comes with its own set of recommended applications, and no finish is necessarily better than another. Here are some things you should know about each standard finish along with a few recommended applications. These coated stocks offer some protection to wear and moisture along with a nice shine. Glossy stocks can also lend an extra bit of sharpness, vibrance and contrast to your business card’s visual designs. 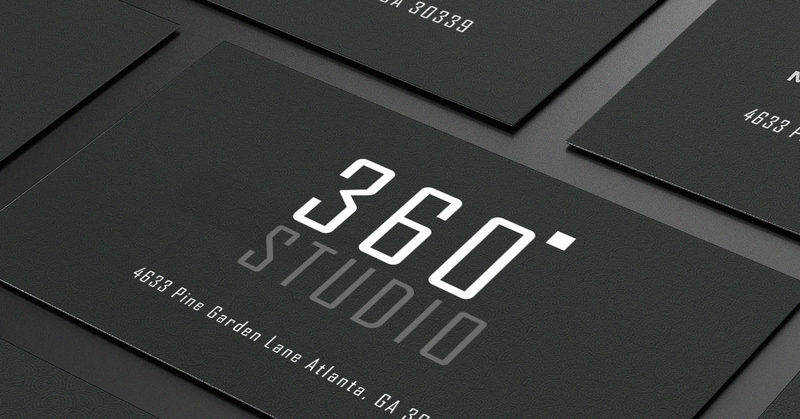 If you like the look of modern business cards, these stocks are an excellent choice. These coated stocks offer even more contrast, shine, and vibrancy. 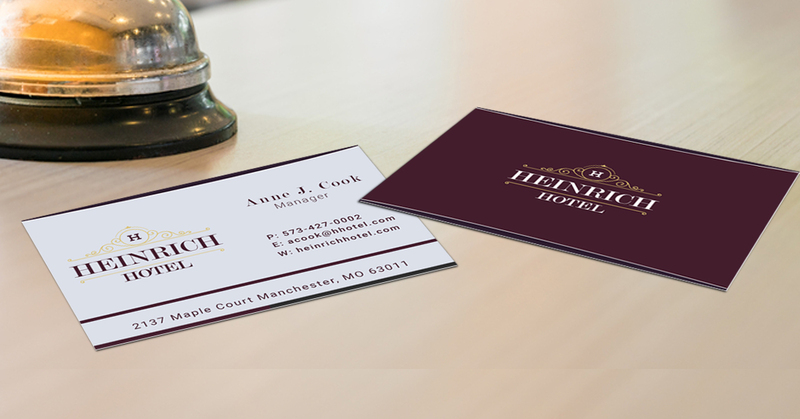 If your business card incorporates a photo, this may be the best choice for bringing out all the finer details. This is also a good choice for business cards with designs that are meant to stand out in a dramatic way. Like the name suggests, these stocks do not have any protective coating on them, allowing for a very textural feel, even more so than matte coated stocks. Colors are are pleasantly subdued, yet remain clear with these uncoated options. These stocks are the perfect way to complement a brand that wants a classic or “natural” vibe to go with its image. 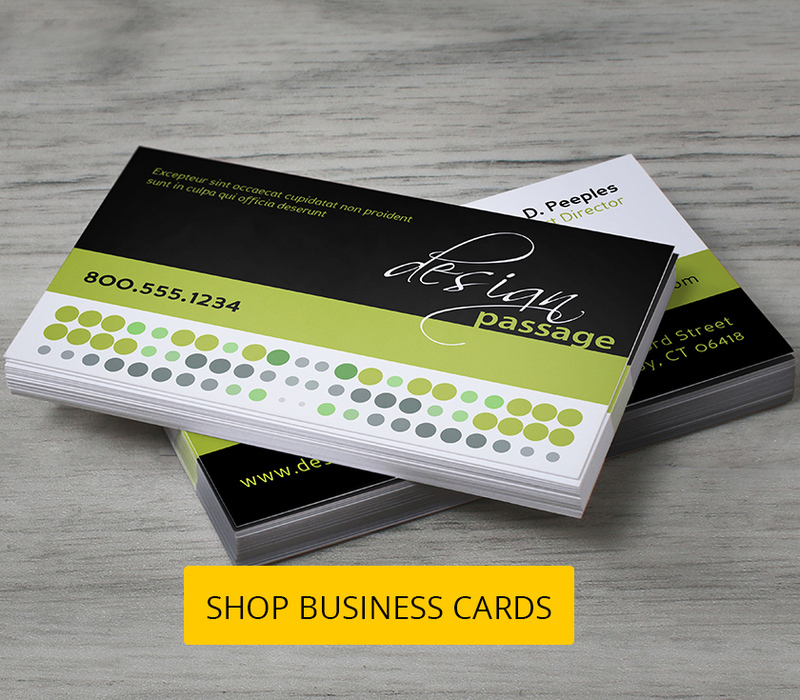 Choosing the right business card stock takes some foresight and experience. 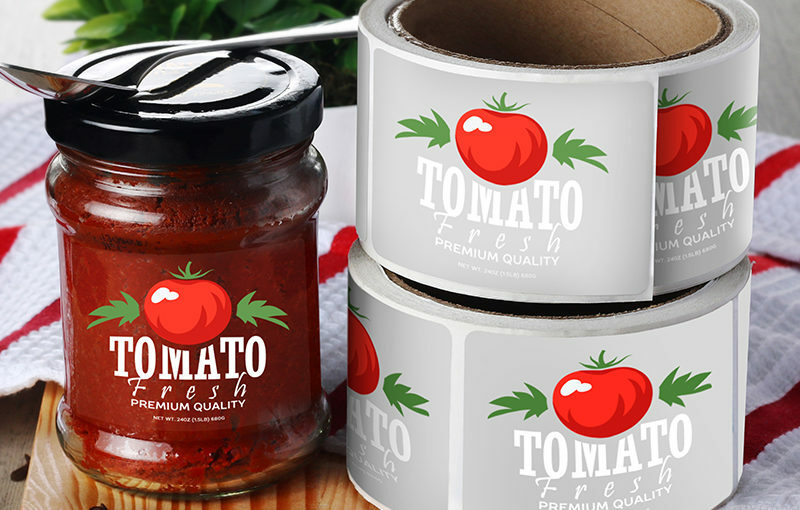 If you aren’t sure about which stock to use, be sure ask for free stock samples and get in touch with a print professional before ordering your business cards. Did you find this helpful? Comment below.